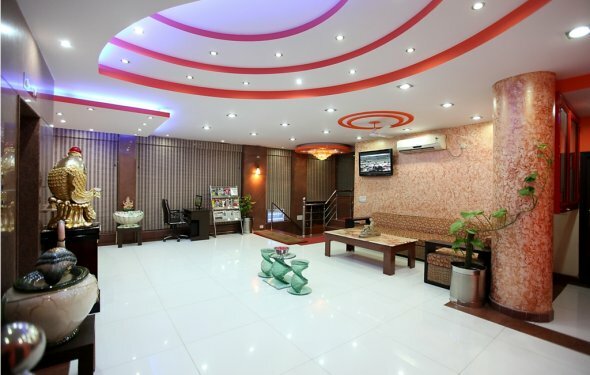 Some of the incredible additional facilities of Hotel Lohias, Delhi, are quick laundry services, valet parking, doctor on call, airport pick-up & dropping facility, safe deposits and car rental. At budget prices, Hotel Lohias, Delhi, features modern business facilities, so that you do not feel detached from your business. Some of these facilities are power-backup, e-mail, fax, photostat and telephone with STD / ISD connection. We offer Laundry Service in Hotels to our prestigious customers. They are properly washed and being ironed before the delivery. In addition to this, this service is being carried out by our team of experts and at the best rates in the industry and few advantages are Safe delivery, Affordable, Perfect cleaning. Together we keep the environment clean and safe, operate efficiently and make the world a better place. Against this backdrop, we make sure that a car is at the airport well on time and the driver/travel guide with a placard receives you at the arrival lounge/station exit.